The availability of large data sets presents new opportunities and challenges to organizations of all sizes. 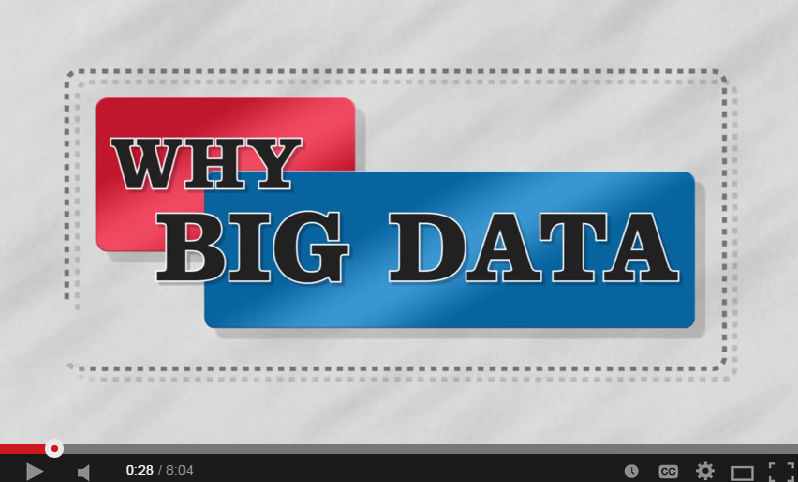 So what is Big Data? How can Hadoop help me solve problems in processing large, complex data sets? In this video expert instructor Bill Appelbe will explain what Hadoop is, actual examples of how it works and how it compares to traditional databases such as Oracle & SQL Server. And finally, what is included in the Hadoop ecosystem. "Computation, Big Data, To Better Understand Future Of Cities"